On our way to La Rotisserie at Gasworks we thought we knew what kind of dinner was in store for us. You can imagine our surprise when we saw the cute Parisian style restaurant nestled in a back corner at Gasworks. This chook shop caters to all diets. 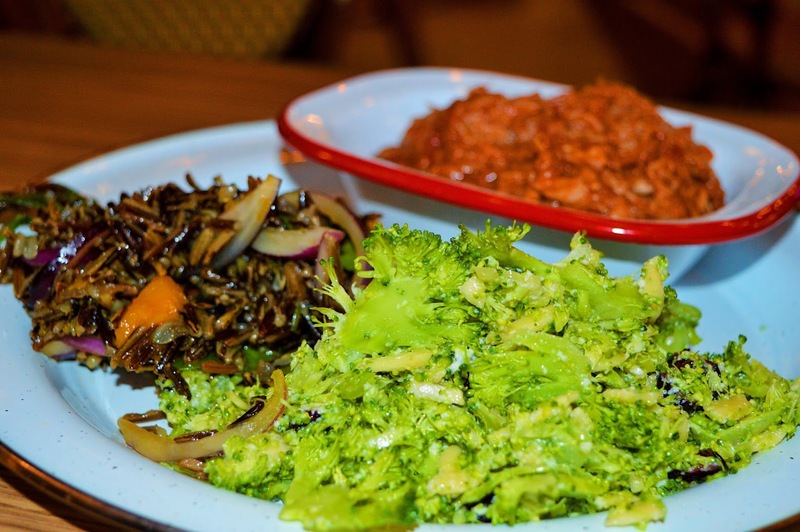 La Rotisserie offers a diverse range of organic salads (all handmade daily). They also use free range, and organic meat as much as possible. So whether you are are following a vegetarian, paleo, or gluten free lifestyle La Rotisserie has something delicious for you. La Rotisserie has been opened since October last year and they have just opened up a new shop in Toowong. 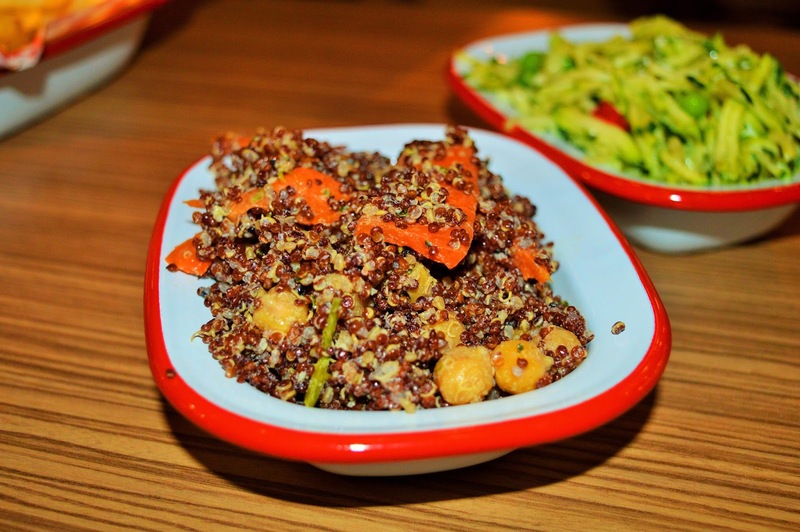 We loved the large variety of raw healthy salads available at La Rotisserie. They pair beautifully with the rotisserie chicken. 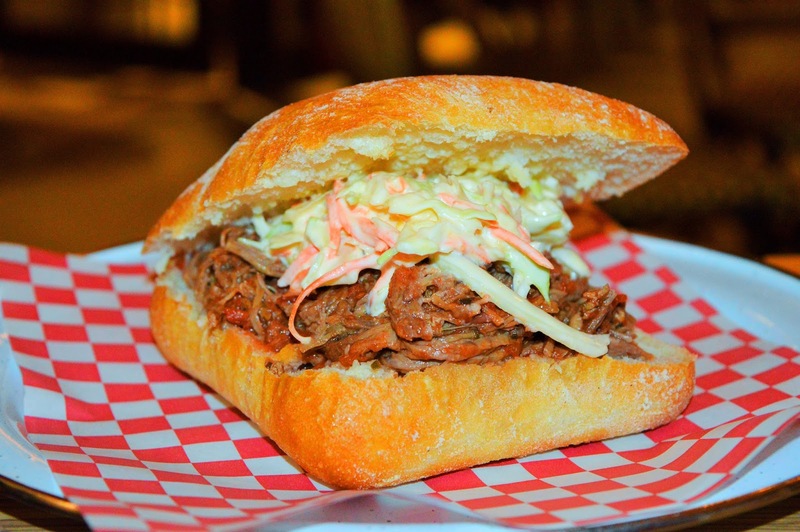 The "La Waygu" is definitely on our MUST TRY list. This sandwich was massive and so filling. 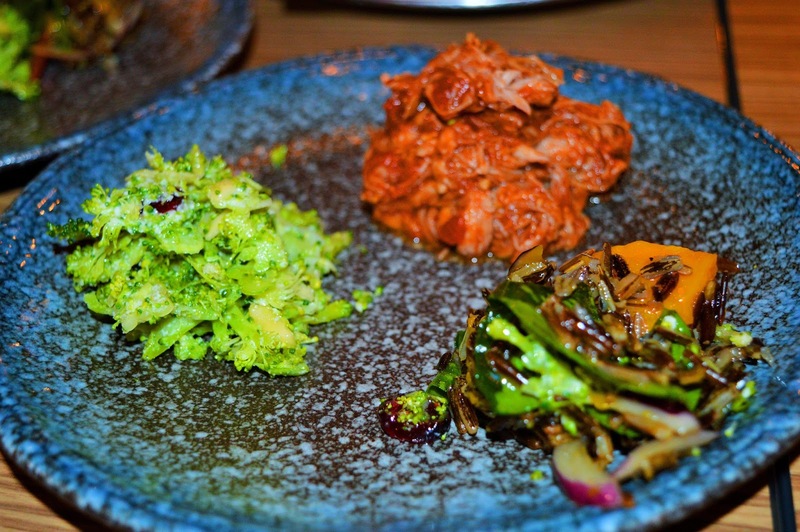 The meat was very tender, and full of flavour. 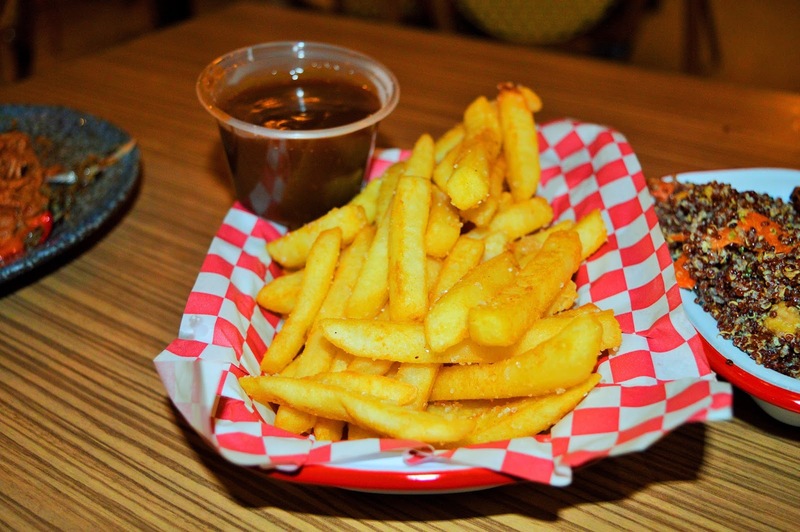 Classic hot chips and gravy! These fries were crispy on the outside, and warm and fluffy on the inside (as they should be) La's famous gravy is mouthwatering. 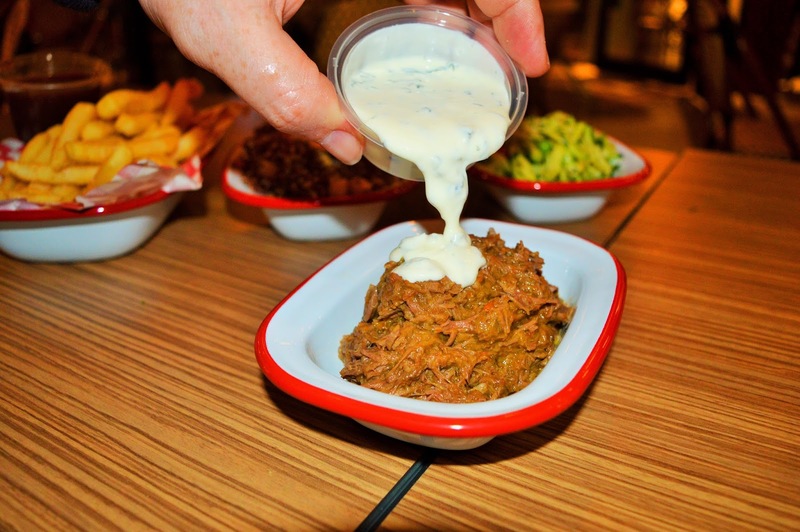 Divine slow cooked lamb with a delicious yoghurt sauce. SO GOOD! La Rotisserie even has HOME MADE LASAGNE! This was incredible. 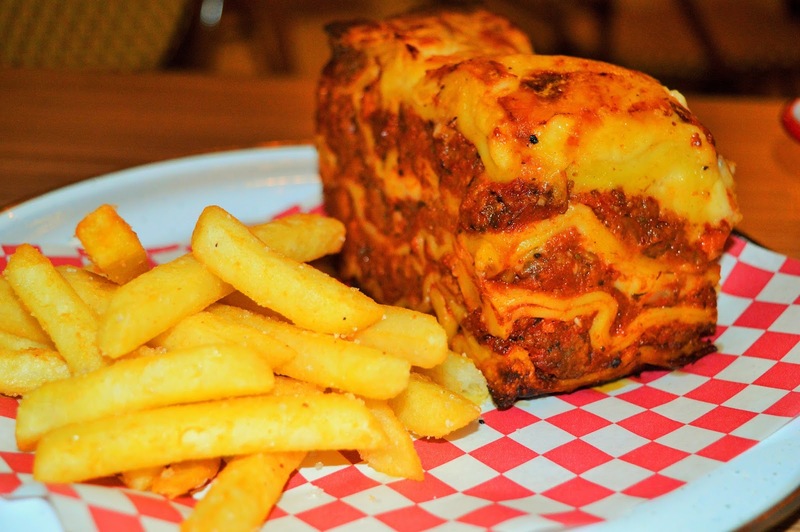 Just look at the size of this lasagne. All the meals at La Rotisserie are very sizeable - great value for money!!! 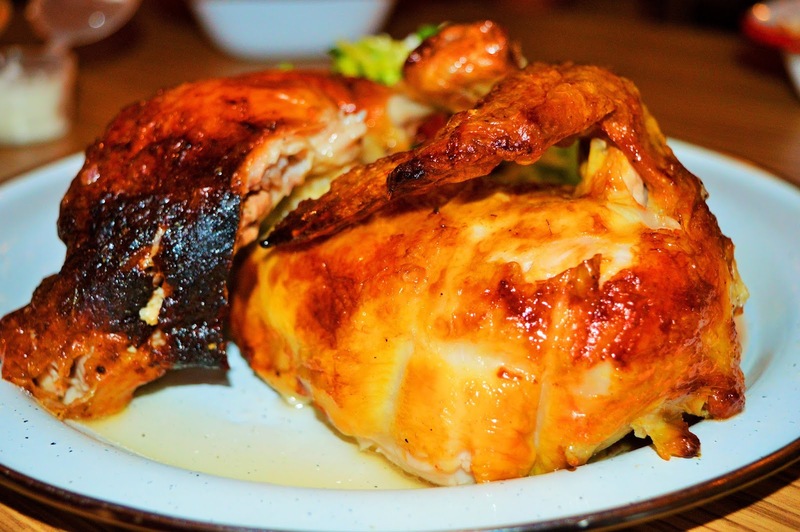 We couldn't visit La Rotisserie without trying one of thier beautiful, golden rotisserie chickens! They were turning very seductively in the rotisserie oven. 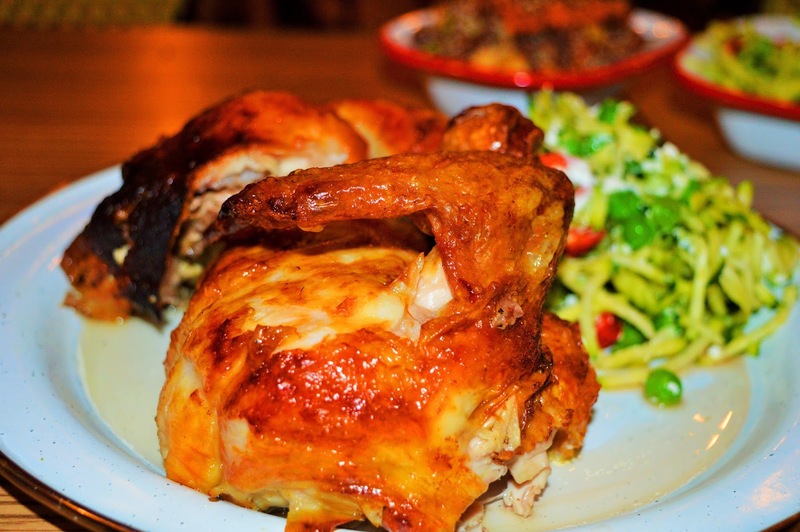 This is WITHOUT A DOUBT the best rotisserie chicken we have ever eaten. The skin was so golden, and perfectly crisp. This chicken was incredibly tender and so juicy. It was so insanely good I don't think our taste buds will ever forget it. I swear looking at this photo I can literally taste it again. Bravo, La Rotisserie! As I mentioned earlier La Rotisserie has just opened a new store in Toowong! 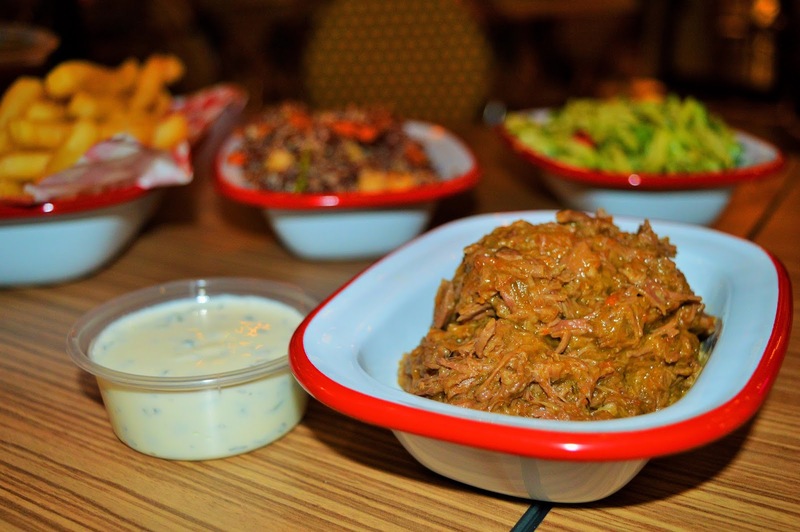 So head to your nearest La Rotisserie and check it out. We are very pleased to announce they will be our October Eat Brisbane sponsor. Follow @eatbrisbane on Instagram for more info on our October meet. *AmeriAus was the guest of La Rotisserie. All opinions expressed are our own.